Oxford Spires Rotary Club contributed £1,000 in January 2014 to the matched funding for the Rotary global grant application written by Eynsham and Kilifi Rotary Clubs to provide toilet blocks for six primary schools in the Kilifi district on the coast of Kenya. The larger follow up project was again led by Eynsham and Kilifi Rotary Clubs but this time with financial support from other clubs in our district: Oxford Spires, Faringdon, Bicester, Witney and Didcot. 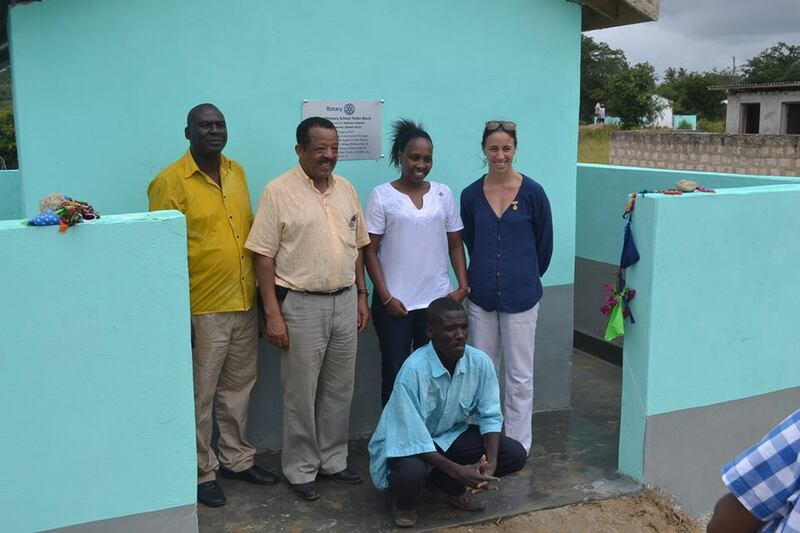 The aim of the larger project was to provide toilet blocks for six schools, benefitting up to 3,000 children. The plan was to build these in partnership with Parent Teacher Associations and the Heads of the schools. There was a clear need for the work, a good understanding of area in Kilifi RC, and they had managed many local projects previously. “The project aims to address a very basic health issue in many Kenyan schools, linked to education and ultimately to community development – the shortage of adequate sanitary facilities. Primary school student numbers have surged since free primary education was introduced in Kenya in 2003, creating hope for future educational progress, particularly in the least developed parts of the country. Kilifi County includes some of the poorest constituencies in Kenya, and is currently placed in the bottom five nationally for educational achievement. While more children are attending primary schools and many communities are putting great efforts into building school structures, water and sanitation needs have been a challenge to meet, given the relatively high costs of installation in under-resourced schools, illustrated by very high pupil:latrine ratios. A recent survey of schools in one of the least developed parts of Kilifi County, Ganze sub-country, showed pupil:latrine ratios of around 100:1 in many areas, in comparison to WHO recommendations of a maximum of 25:1 for girls and 30:1 for boys. 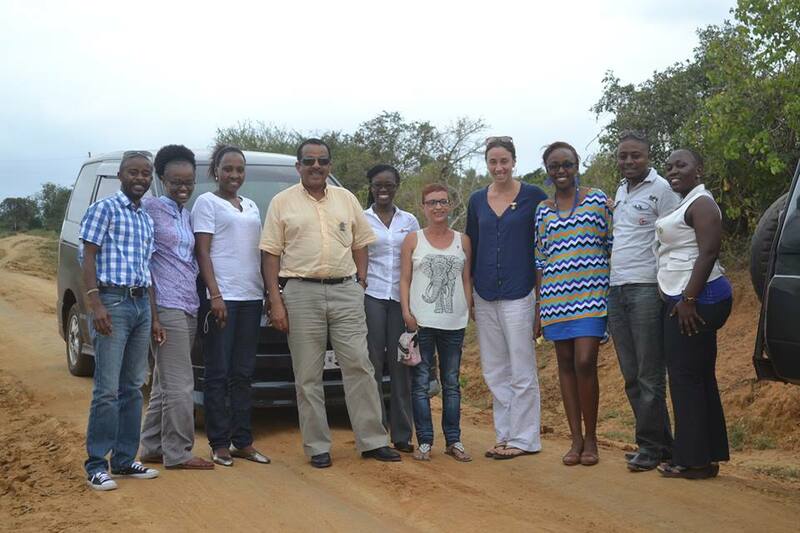 Members of the Rotary Club of Kilifi have managed the project and its funds. They have sent regular reports and photos to Eynsham Rotary Club and these have been forwarded to the other clubs in our Thames Valley district that contributed to the project. The club had other funds available, surplus from a previous project and so they used these for toilet blocks in two of the identified schools. By October 2014 three schools already had their new toilet blocks. Two schools were identified in December and the plan was to identify a further two in January. Petanguo and Palakumi schools were onto phase two of their building projects: both had completed the pit digging and were having the slabs laid. We heard that the head teachers were all very excited about the project. it had been agreed that Mariani and Ganze schools should also be provided with new toilets. 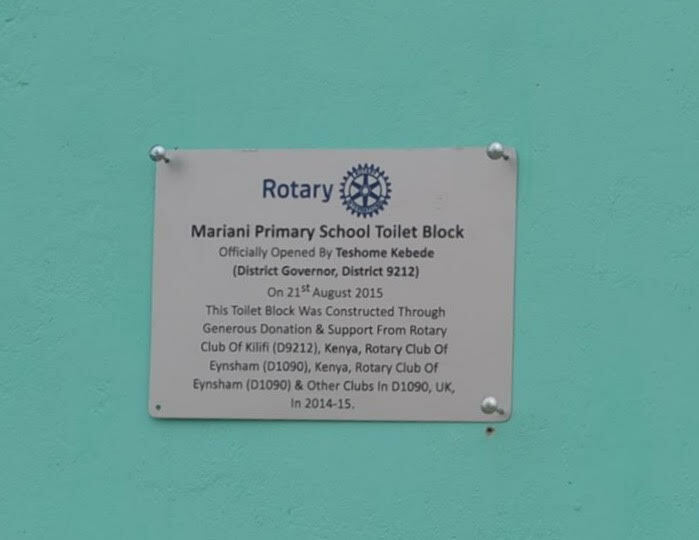 We heard that the latest toilet block was officially opened by the Rotary District Governor. This was at Mariani School and the pictures are shown here.